Icecream Apps Ltd is a software developer. 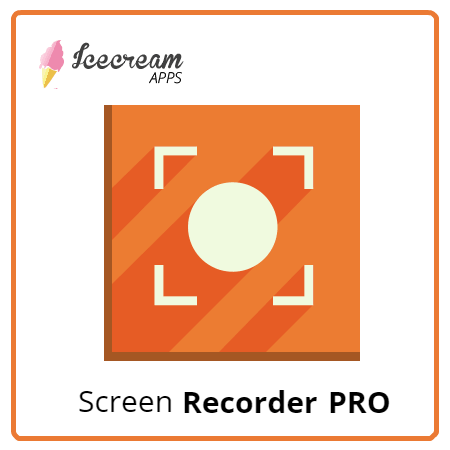 Our mission is to provide millions of users all over the world with great and still free analogues to the popular paid applications for Windows systems (we are working on developing Mac versions as well – Icecream PDF Split & Merge and Icecream Screen Recorder are already available for Mac). We do our best to develop quality products with high-level intuitive GUI. Some of our products are absolutely free, some free versions have limited features with an upgrade possibility to PRO version which have special features and no limitations. 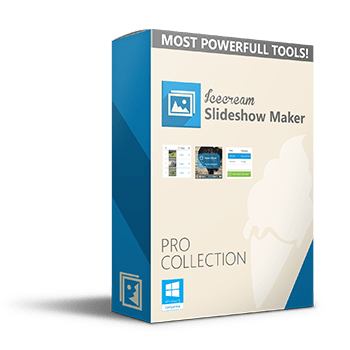 Creating professional-looking slideshows requires a lot of PC skills and knowledge, and therefore an impossible task for novices. 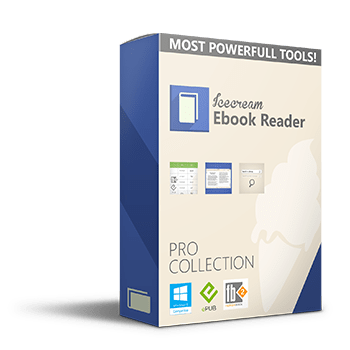 Icecream EBook Reader lets you read your favorite books in EPUB, FB2, MOBI and other popular formats. Build your own ebook collection. Use this simple PDF Converter to convert files to and from PDF format quickly and easily. The intuitive and easy-to-use software offers a complete suite of tools and options for professional screen capture with audio. 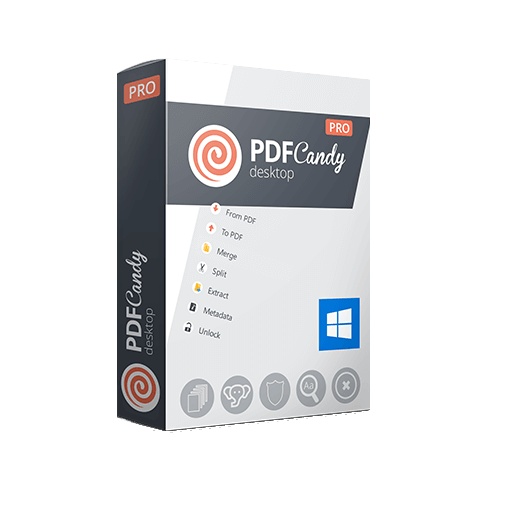 A powerful all-in-one PDF solution!